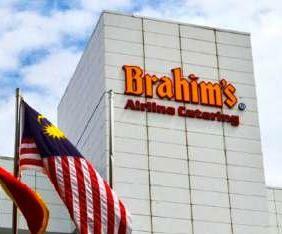 Brahim’s Holdings Bhd has entered into a memorandum of understanding (MoU) with Servair Investissements Aeroportuaire (SIA) to collaborate and improve commercial and industrial co-operation in the airline catering business. SIA is a subsidiary of Servair, a leading airline catering company in France and ranked third worldwide, which in turn is a subsidiary of Air France. In a filing with Bursa Malaysia, Brahim’s said the objective of the MoU was to draw on the parties’ core competencies in the airline catering business and airport services and exchange of operational and technical process improvement.